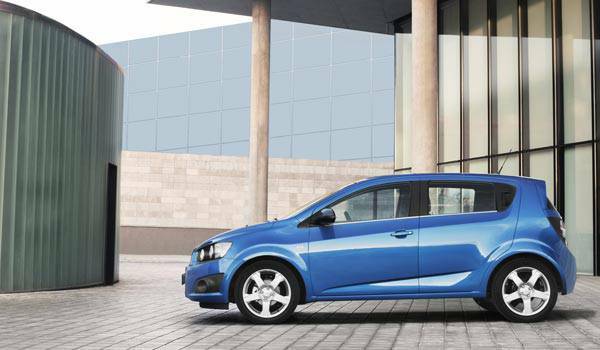 When is the new Chevrolet Aveo coming to the Philippines? * When can we expect this car in the Philippine market? * Are you bringing in the five-door hatchback or the four-door sedan--or both? * Are you introducing diesel or gasoline models? * Do you already have an estimate of the pricing? * Will you call this car "Aveo" or "Sonic"? For the answers, you will have to watch the video below, which was shot in Switzerland last week as we attended the global kickoff of Chevrolet's centennial celebrations. After the interview, stick around to see a 360-degree view of the new Aveo, inside and out.